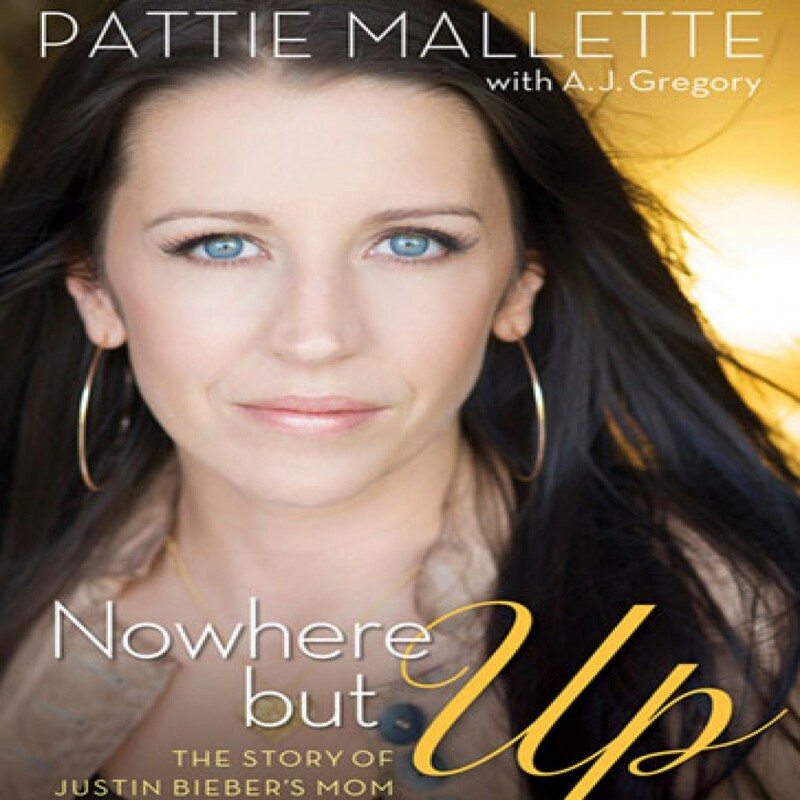 Nowhere But Up by Pattie Mallette Audiobook Download - Christian audiobooks. Try us free. Most people only know her as Justin Bieber's mom, but Pattie Mallette has had an incredible journey of her own. Many people have heard of her son's rags to riches triumph. A few know she was a teen mom who had to overcome a drug and alcohol addiction. Even fewer know the rest of her story. Now, for the first time in detail, Pattie shares with the world the story of a girl who felt abandoned and unloved. Of a teenager who made poor choices. Of a young woman who attempted suicide and could hardly bear to believe that God would ever care for her. One who messed up, got pregnant, and got a second chance. Every reader will find themselves somewhere in Pattie's painful journey of redemption. They will be encouraged by her example that what was once broken can become whole. Pattie's story will inspire readers to believe that even in the darkest of places, there's always hope. For those who feel unlovable, there's always love. And for those who believe they're a lost cause, there's always room for another chance.